Have you ever heard of a battle of artists? Like an artistic triathlon? The idea seems intriguing, right? It is very interesting. And that is why perhaps the concept of a jewellery making competition has been thought about. Moreover, these kinds of competitions have been organized many times for the budding and upcoming artists and jewellery designers. The main aim of a Jewellery contest is to provide the designers and crafters with a platform where they can showcase their talent, compete with their counterparts internationally and win recognition and rewards. There are many organizations all around the world which organize jewelry competition. The competitions are mainly organized to assess, evaluate, and reward the jewelry designers and craftsmen from all across the world. Many of these competitions are international level and invite applications and entries from artists and jewelry designers from all around the globe. If you are a jewelry designer and intend to be an acclaimed and recognized one, you might consider entering one of these jewelry making competitions these days. In this article, we are going to discuss some of the most prestigious jewellery making competitions around the world. 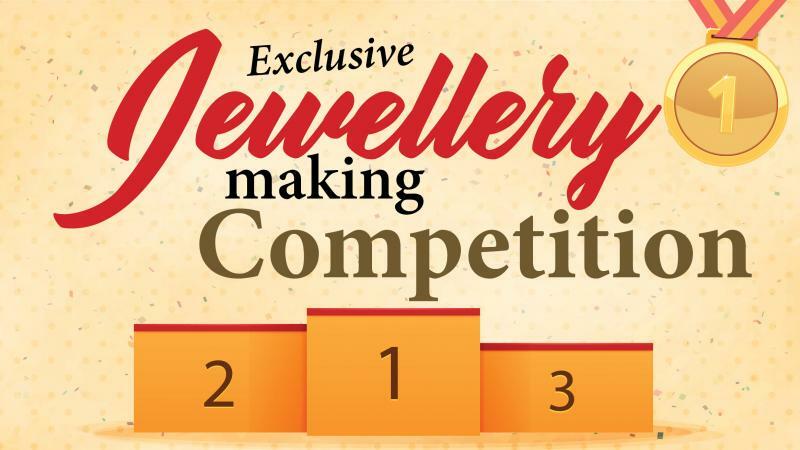 These contests are open to all jewellery designing professionals globally. You can easily participate in such contests if you possess skills and are professional enough to sell jewellery online. These competitions usually come with fixed niches and categories and you could enter them by choosing your area of expertise. The Baselworld Design Competition is an international competition that involves participation from all leading jewellery artists from across the world. The leading behemoths of the industry test and try the finesse of their skills with respect to their rivals and counterparts to win fame, acclamation, and rewards. The motto of the jewellery design competition is to promote innovative jewellery and fine art designs. It also establishes among artists an understanding and interest towards what good art is according to the international norms. The jewellery making contest features a Platinum award as the highest honor for the first winner for exhibiting exceptionally innovative designing skills and ahead of its time imagination. The first runner-up gets a gold award, whereas the second runner-up is provided with a silver award. The Tucson Jewellery Design award invites entries from handcrafted jewellery artisans from all across the world. Based in the US, the jewellery designing contest tests skills and finesse of the participants on a whole different level. In fact, the US-based artists participating in the contest can even avail traveling and accommodation expenses in Tucson. The event focuses on the skill sets of handcrafted jewellery craftsmen. It mainly aims at bringing the art to the fore through due recognition and appreciation to the artists. The awards competition is held in different categories where the designers compete based on their preferred domain and interests. The Tucson Jewellery Award competition is a contest of repute among the jewellery designers and makers. It is much celebrated by the artists of fame as well as the new, emerging professionals. The recognition of an artist in this award platform can prove to be a huge Launchpad, especially for a newbie. The International pearl design competition, as the name suggests, is a specialized jewellery making contest. In this, the artists compete with each other through their innovative designs of pearl jewellery. The main agenda of this competition is to make pearl jewellery popular among the masses. Plus, it also aims to create an affinity for the same in the market. The entries are judged based on various parameters and awards granted in different categories. The President’s Award is the most prestigious of all awards for the competition. In addition to this, the entry with most ground-breaking design deserves this reward. The Luster award is only for the most marketable design that can you can easily sell in the market. The Designer’s Award is accoladed for an out of the box imagination and design of the winning entry. Furthermore, the Brilliance Award is only for the entry that best illuminates the spectrum of pearl colors, using a myriad of them in its design. However, only simple yet breathtakingly intriguing designs deserves this orientation award. These designs usually trigger an interest or affinity for cultured pearls among people. Presently, there are many other categories for award distribution in these competitions, too. If a design seems very perfect and has been crafted very well on the paper or on a digital platform but can’t be fabricated in real life due to physical and material constraints, are awarded best fantasy jewellery awards. However, the International Pearl Design Competition has a tradition of giving away these awards each year. Besides that, you can also take part in many national and local level jewelry making contests at regular intervals across the globe. In conclusion, if you are an aspiring jewellery designer, these contests are the right place for you to launch your international career. Registering for these vents is easy. For instance, you just need to collect information about the application procedure. You can easily send an entry to the competition sites online. 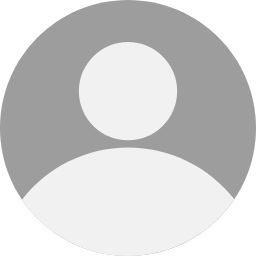 If you\'re an artist and waiting for the right opportunity, this might be the one for you. So what are you waiting for? Look out for these contests. Register, participate, and seize the day!